Google has announced a new type of Google Home speaker. 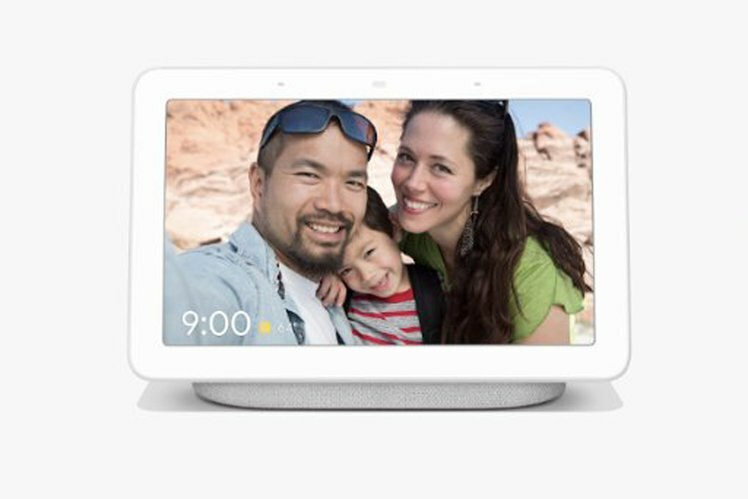 It's called Google Home Hub, and it is Google's version of the Amazon Echo Show which was itself revamped a couple of weeks ago or Facebook's new Portal. 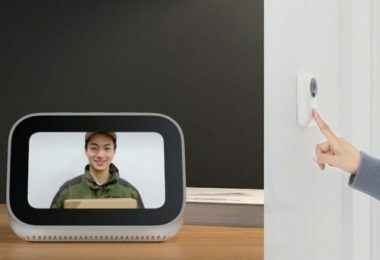 At its Made by Google event in New York City today, the company revealed the device that's essentially a Google Home smart speaker with a display attached: the Google Home Hub. It's available for the super price of $149 USD – pre-orders are open today – and it'll be in stores from October 22 in the US, UK and Australia. We'd expect a UK price of £149, but that's not been announced as yet. 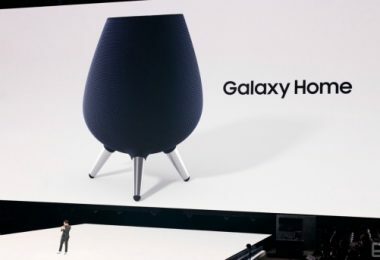 It features a 7-inch display mounted on a speaker base along with a minimal design with a grey and white colour scheme similar to other Google Home products. 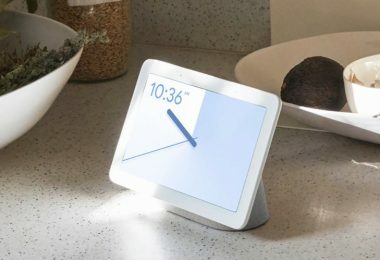 It features full YouTube support as you'd expect, which the Echo Show currently doesn't. 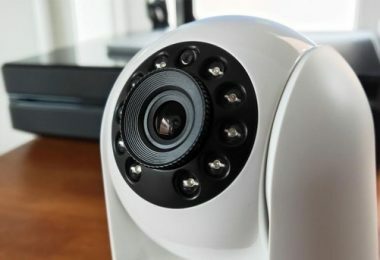 You can also view video from your Nest video doorbell or cameras, call up anything with the Google Assistant and there's six months of YouTube Premium included, too. 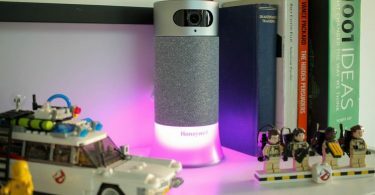 The Assistant can run you through your day on the screen, while you can obviously give any other Google Assistant commands, whether that's switching on lights or putting the coffee maker on. 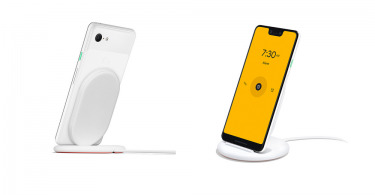 Google Home Hub joins the Google Home, Home Mini, and Home Max, the latter two of which debuted just last year – check out our Google Home device comparison. 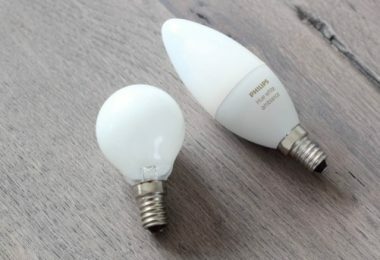 To see what else Google announced during the Made by Event, or to watch the show for yourself, see Pocket-lint's guide.